All photos are courtesy of Pooja Dhar. 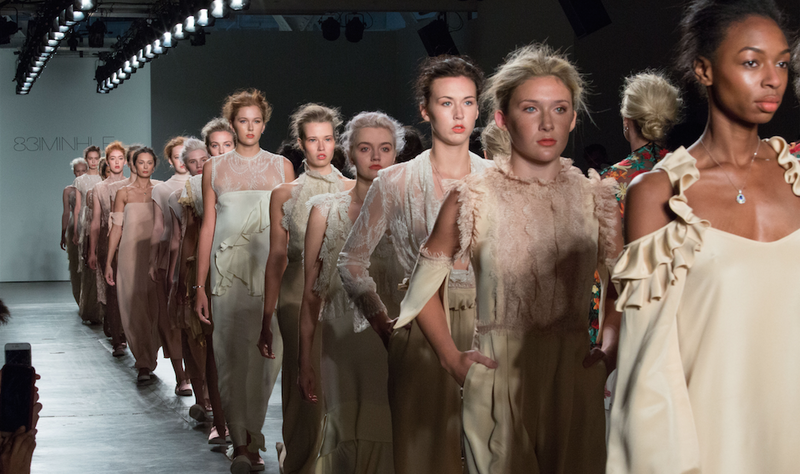 This past week, attendees of the New York Fashion Week witnessed some of the dreamiest fashion trends introduced to the roaring world of fashion and beauty. One thing was for sure—with the cooler temperatures hanging over our heads, and the warmth slowly fading away, everyone dreamt of spring and summer. 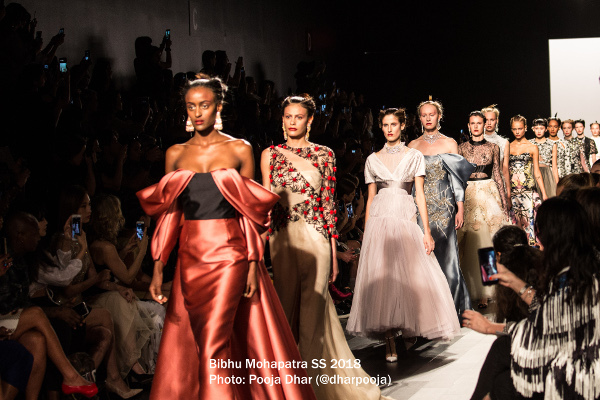 Brown Girl Magazine’s team attended the shows of Bibhu Mohapatra, 831Minhle, Naersi, Torrid, Hakan Akkaya, Sherri Hill, Chirag Nainani, Premal Badiani, and Calvin Luo. And it’s safe to say that there was a theme running through each of these shows and it had everything to do with spring/summer ’18 beauty trends. What was the trend you ask? Bright minimalist makeup and sleek understated hair! This look is timeless, versatile, and not to mention, super quick and easy to achieve! Glowy, blushed skin paired with a coral bright lip, and no eyeliner is the look this coming spring/summer. This modified no makeup look understates the eyes, with only mascara and neutral eyeshadows. Bright cheeks and glossy bright lips in coral, red-orange, neutral and pink tones incorporate the spring colors without going overboard. Sleek hair is all the upcoming rage! 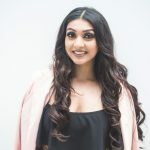 We saw a range of sleek hairstyles from sleek, straight ponytails to Mohapatra’s futuristic approach of slicking the center of the hair down, teasing the sides, and turning the ponytails upwards. More common runway trends included pinning hair straight back down the center, Kim K style, or simply leaving it natural. All-in-all, the entirety of the NYFW beauty trend are totally wearable whether you are going to work, a wedding, or it’s date night! 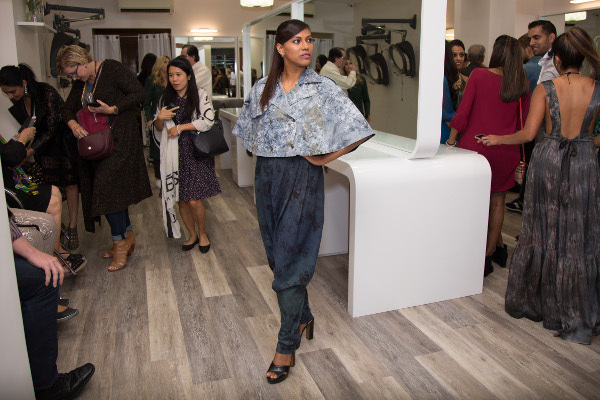 Jasmin Rahman is a Jersey girl traveling the world on a mission to spread beauty. She pursued an education in Mental Health Counseling at Rutgers and Rowan Universities. 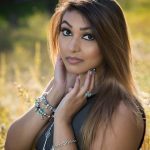 Now a New York City-based, freelance makeup artist and mental health counselor, she can be found with brushes or a book perfecting her crafts! She loves dancing, traveling, and all things fashion.